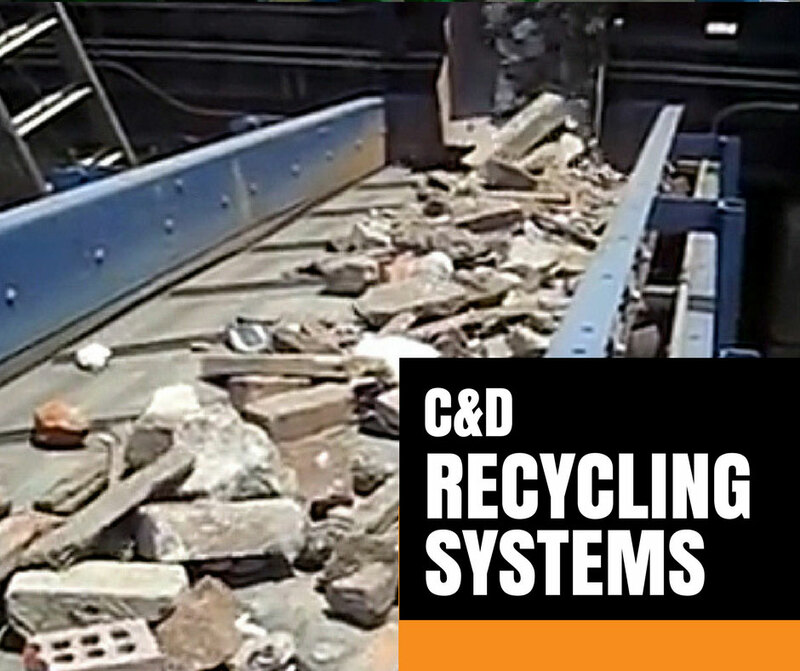 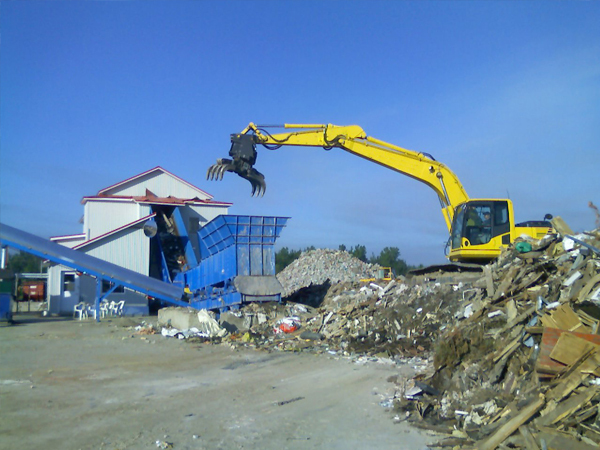 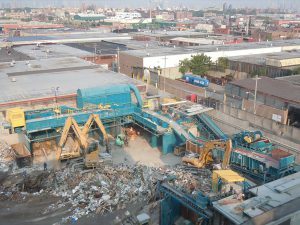 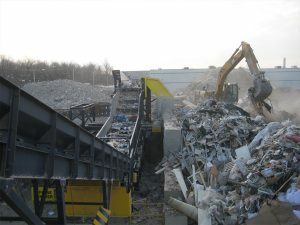 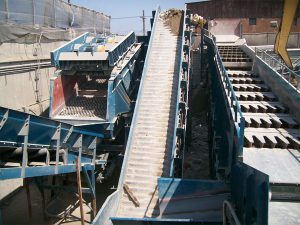 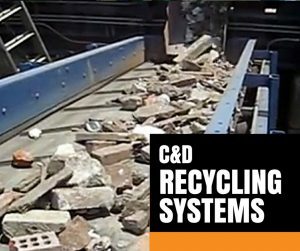 C&D recycling systems for efficient separation of material located in construction and demolition waste. There are multiple system sizes to meet your volume of material. 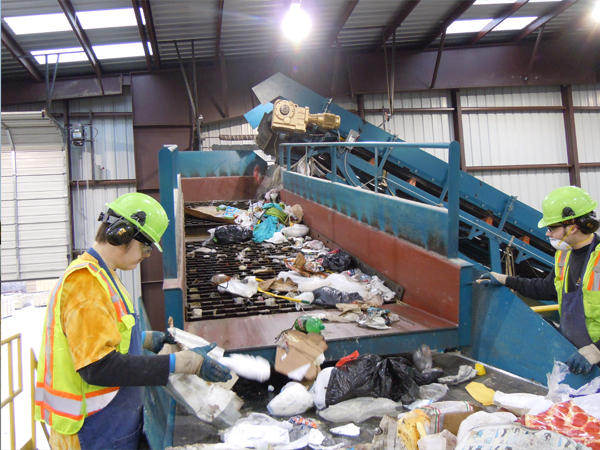 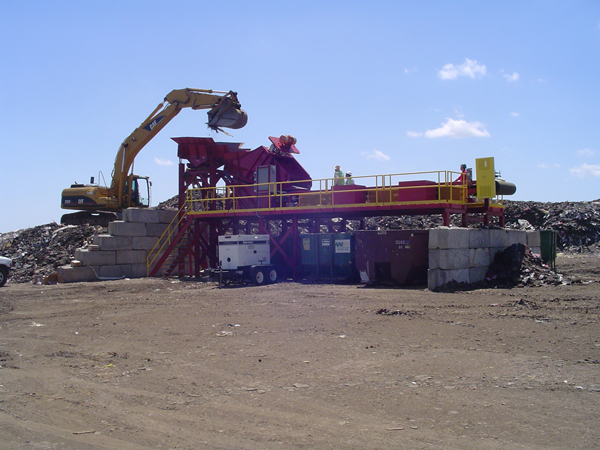 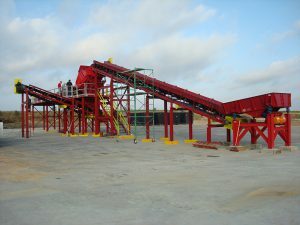 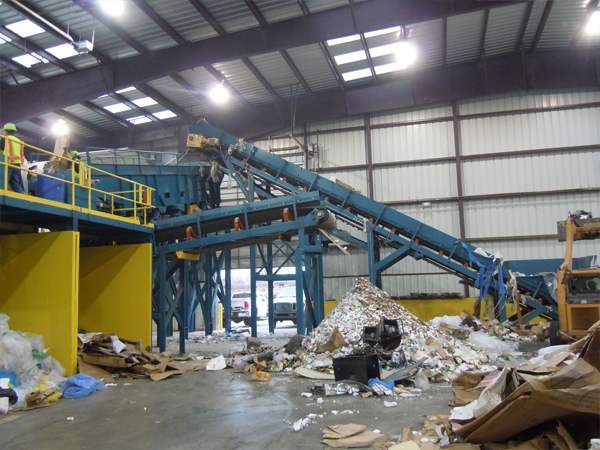 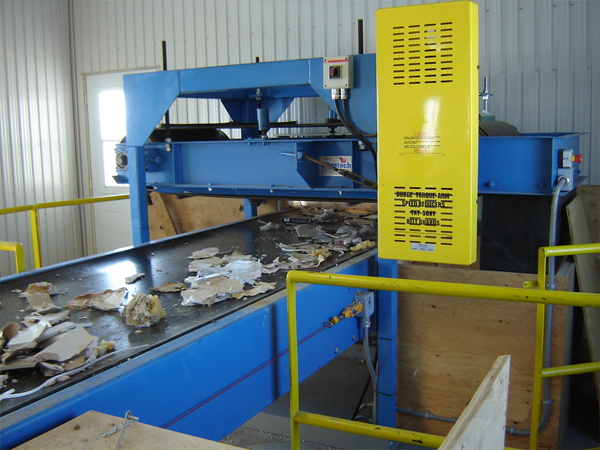 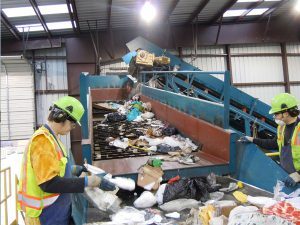 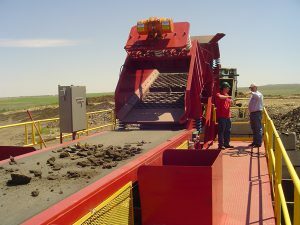 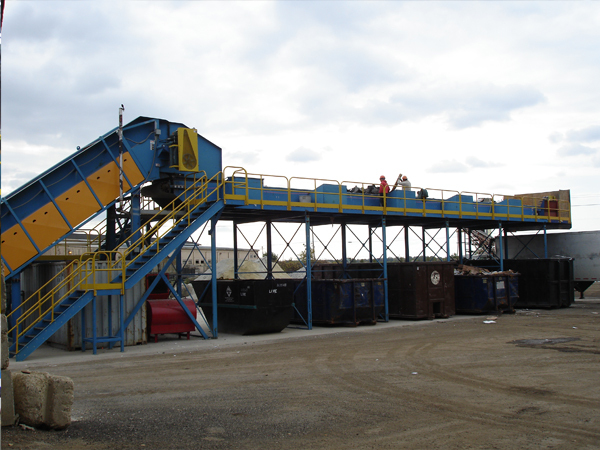 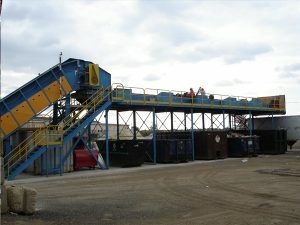 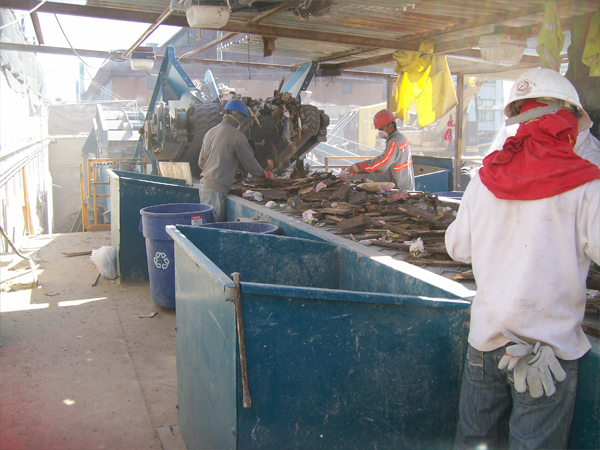 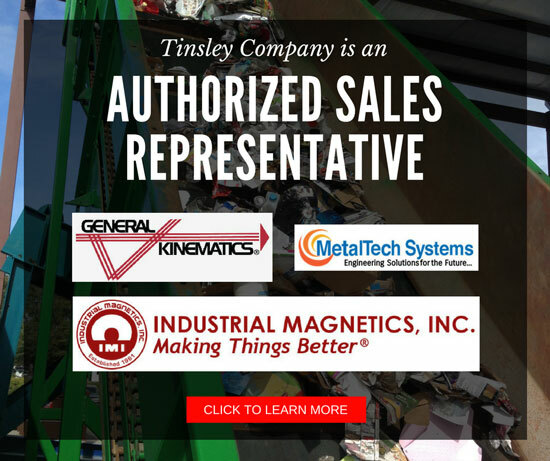 All construction waste recycling systems can be customized to meet your processing requirements.